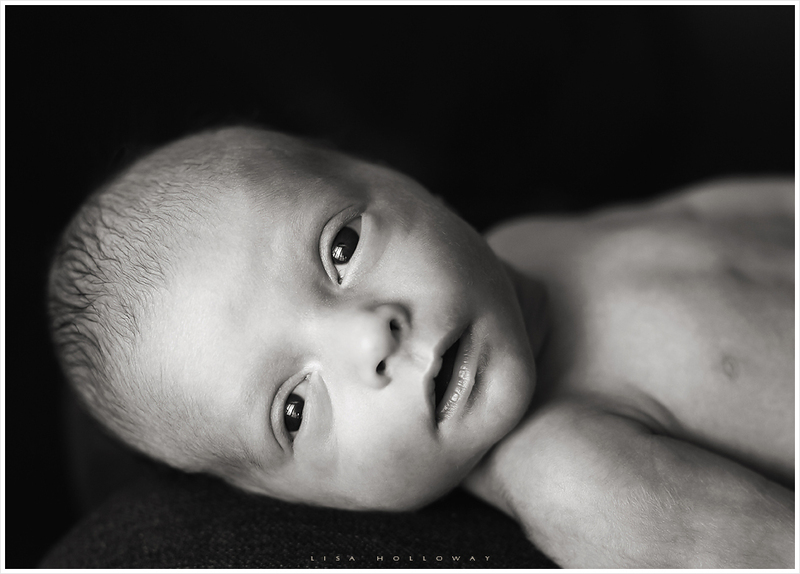 Welcome to the world, sweet baby Jalynn! 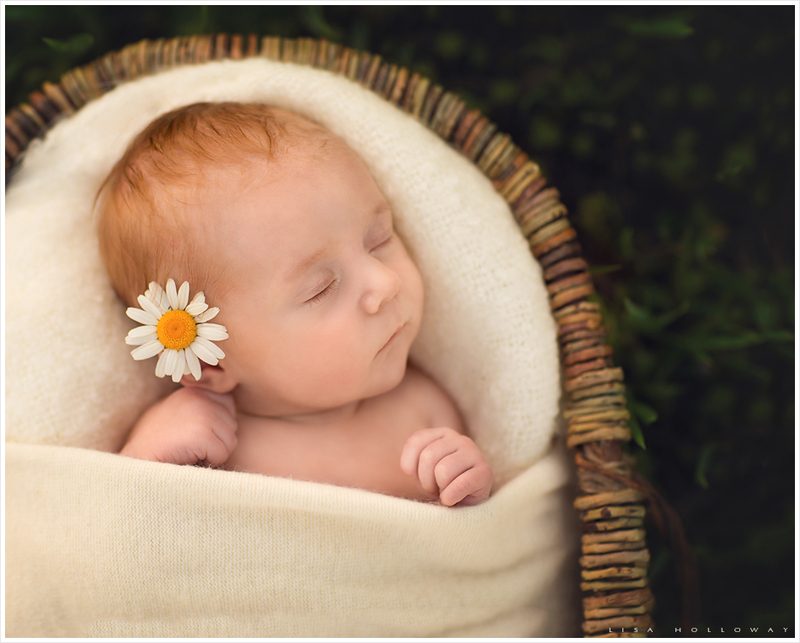 What a beautiful, precious, and oh so loved little girl! 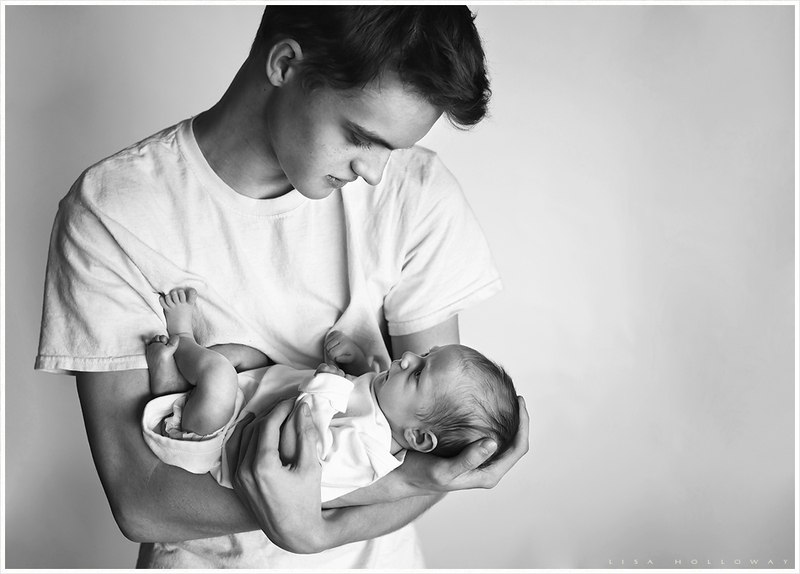 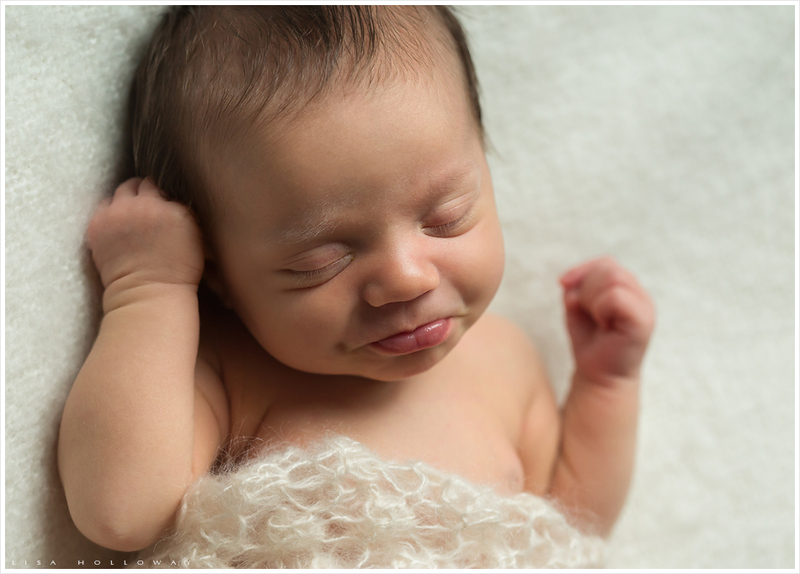 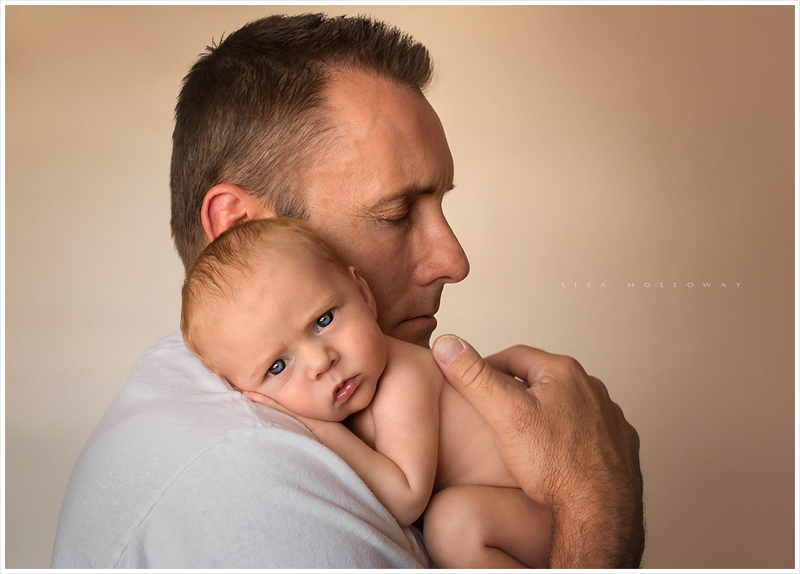 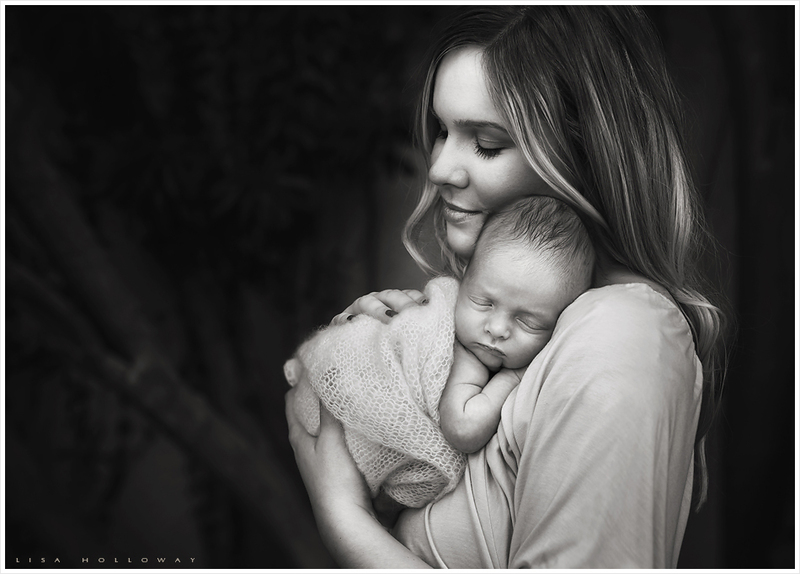 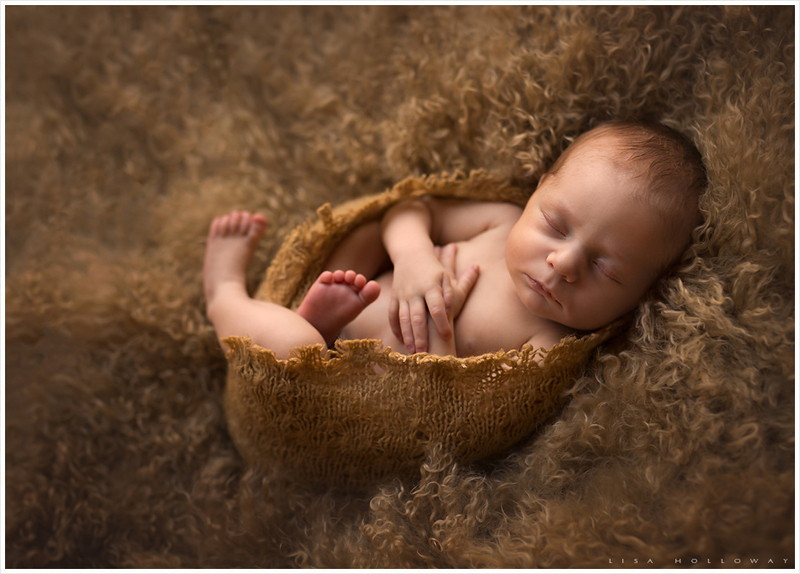 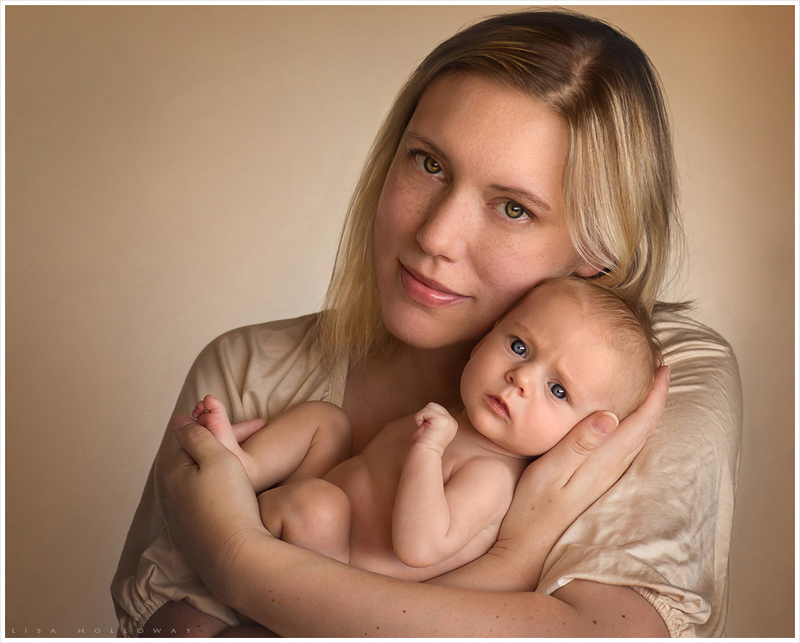 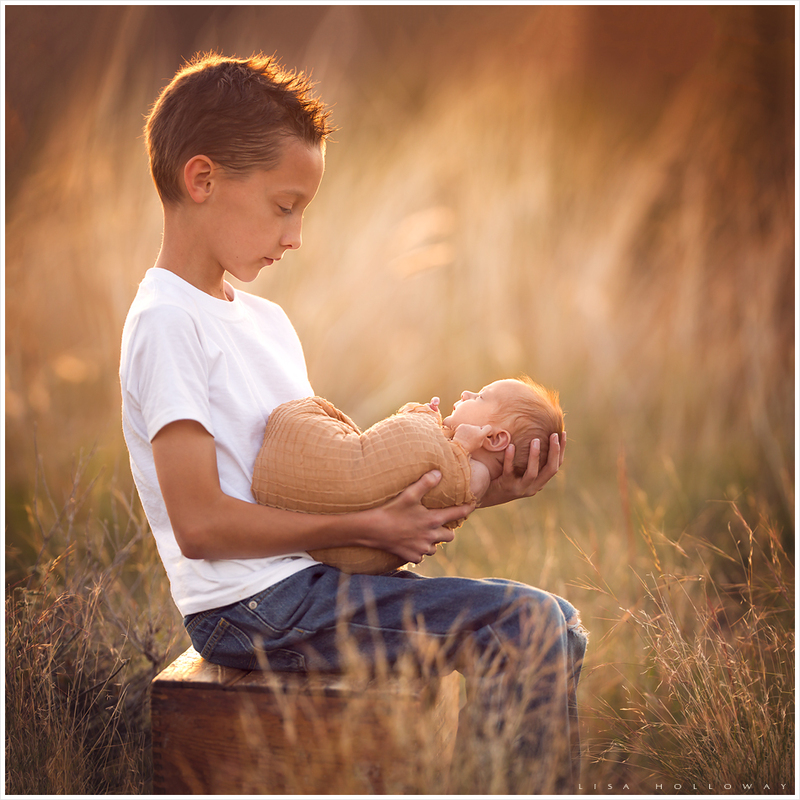 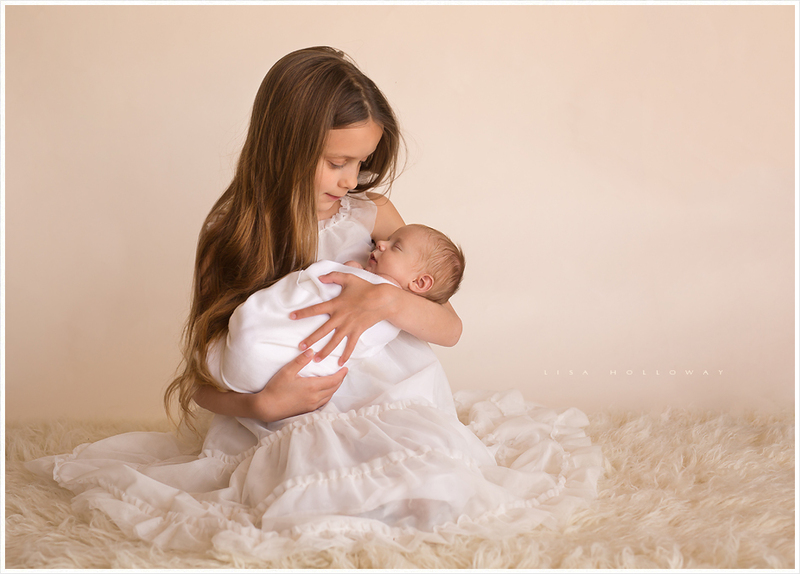 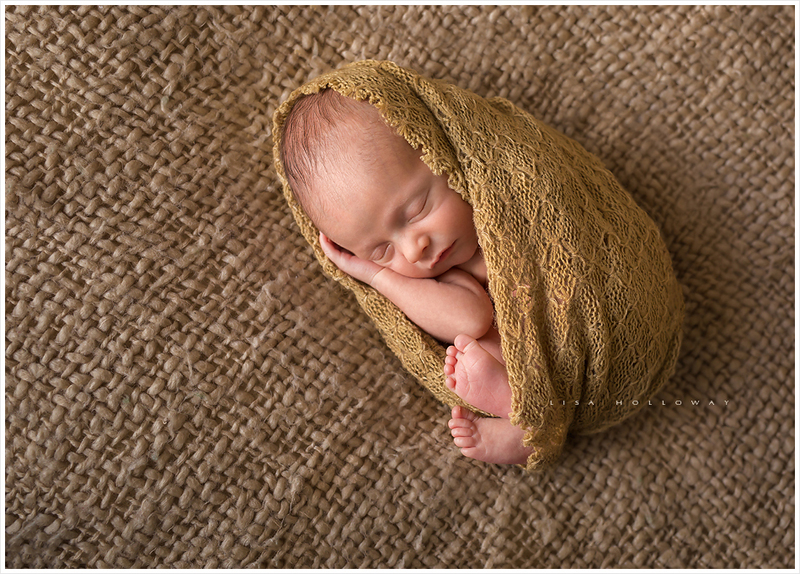 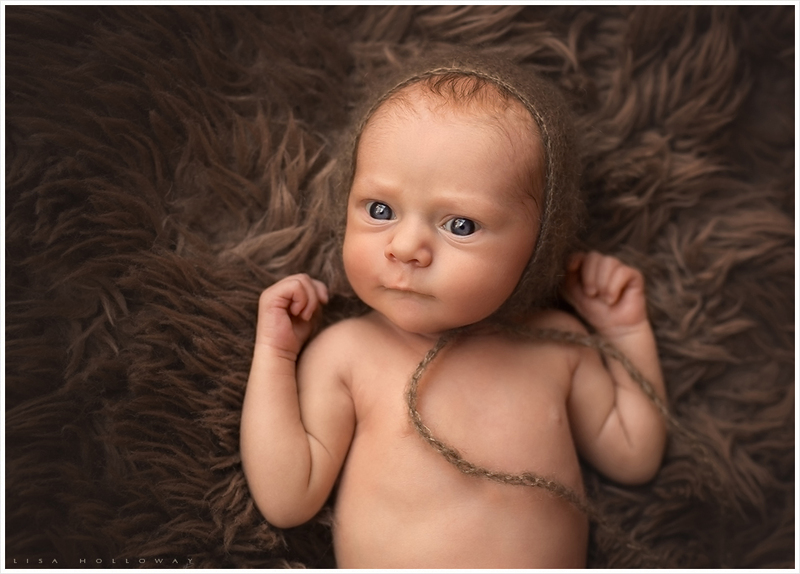 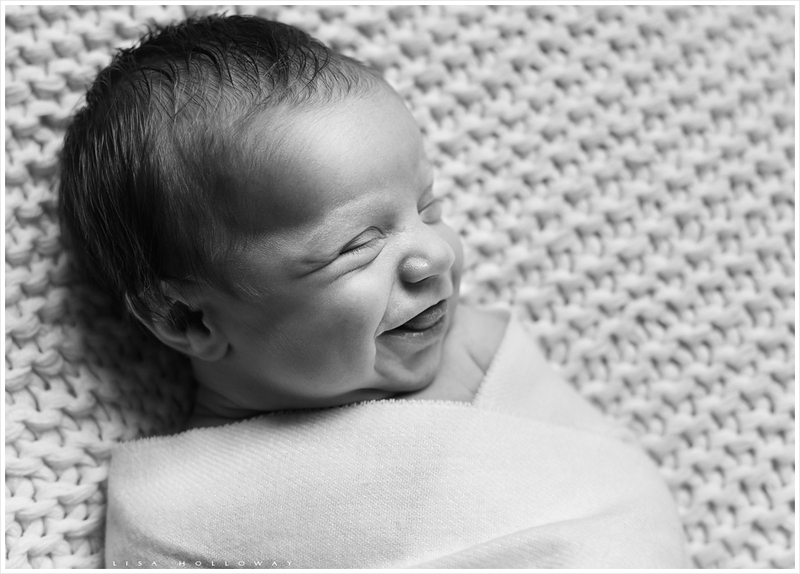 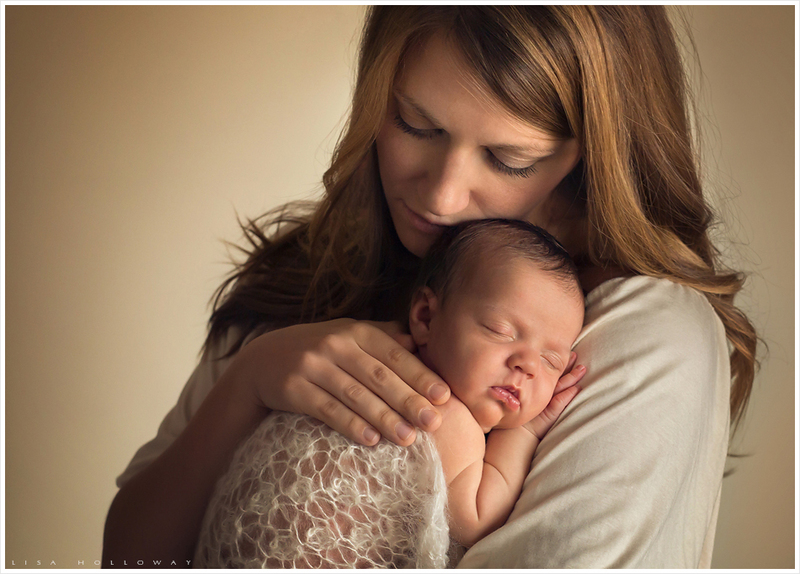 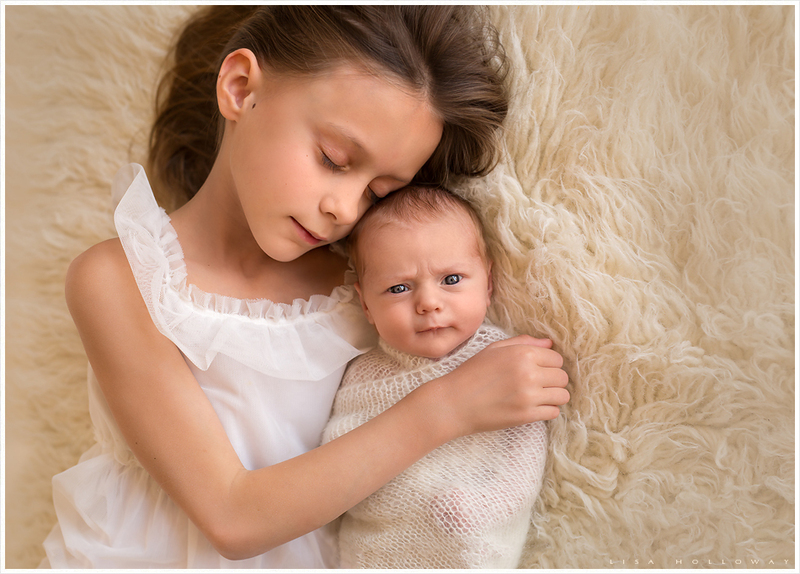 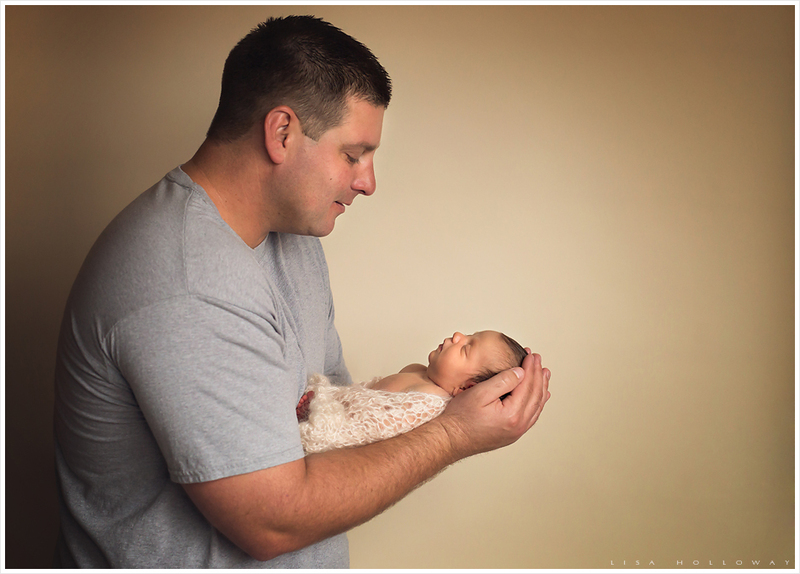 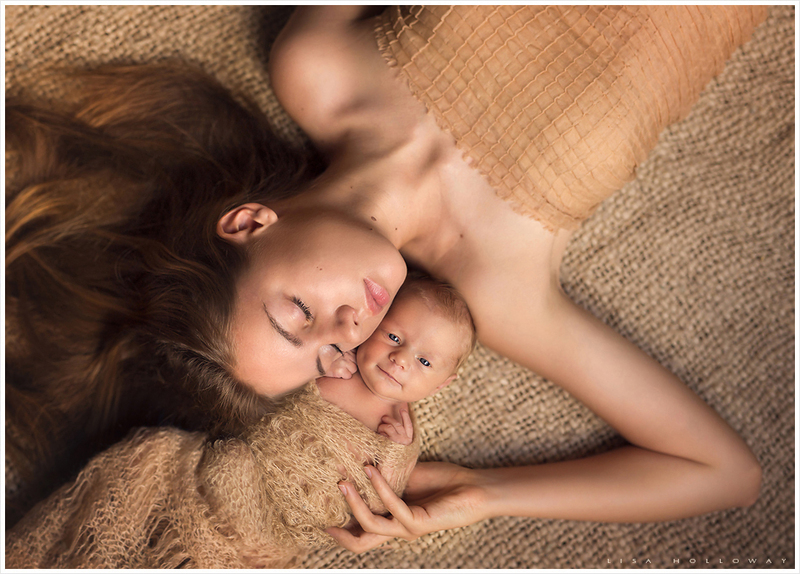 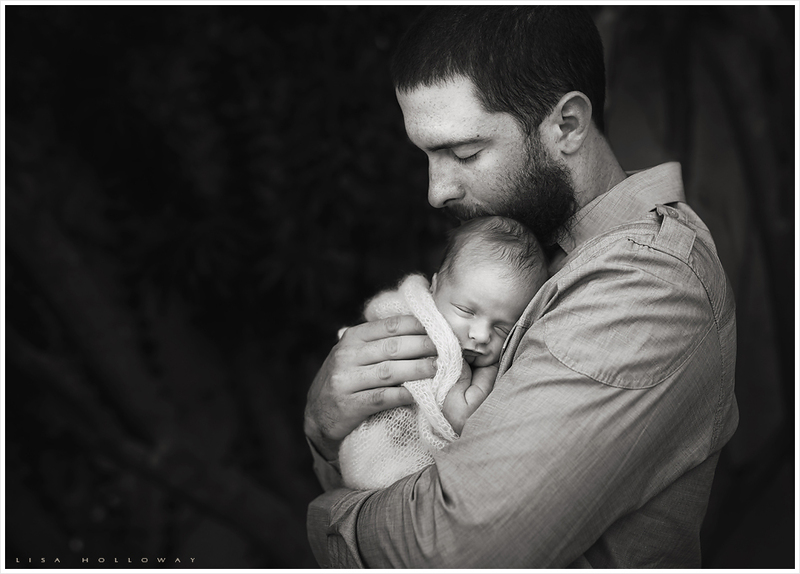 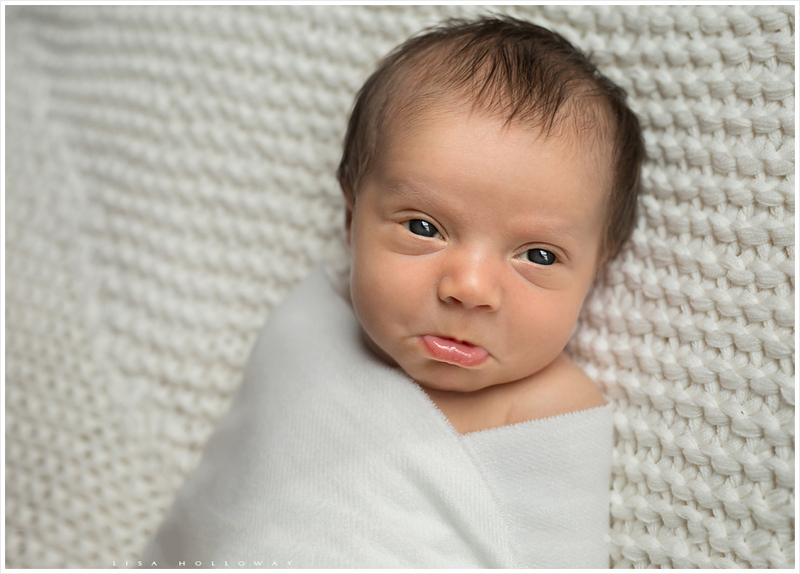 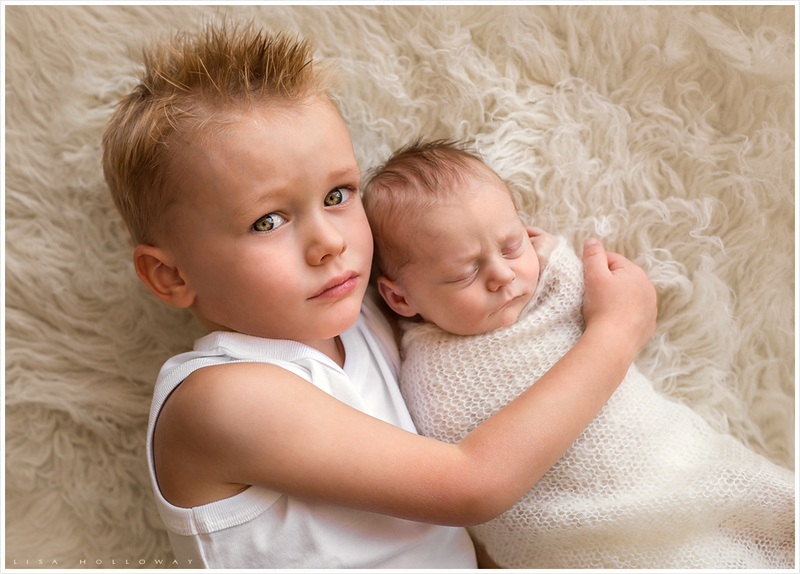 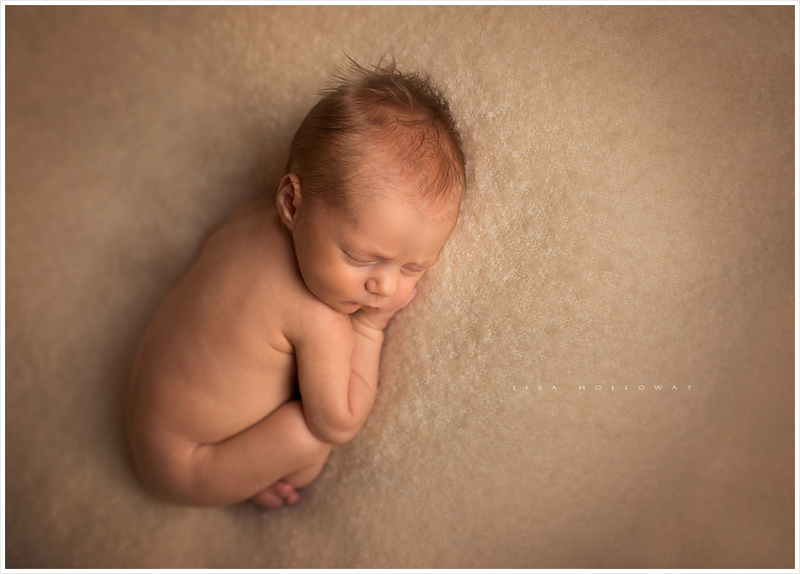 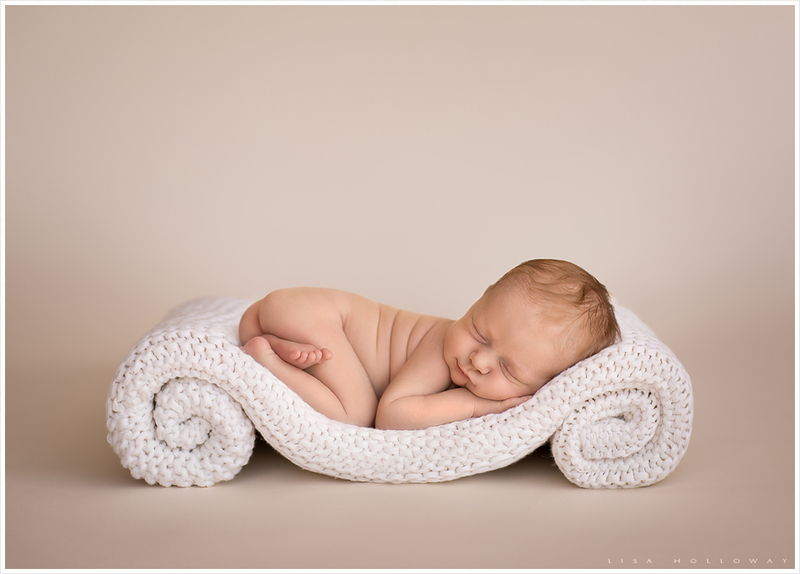 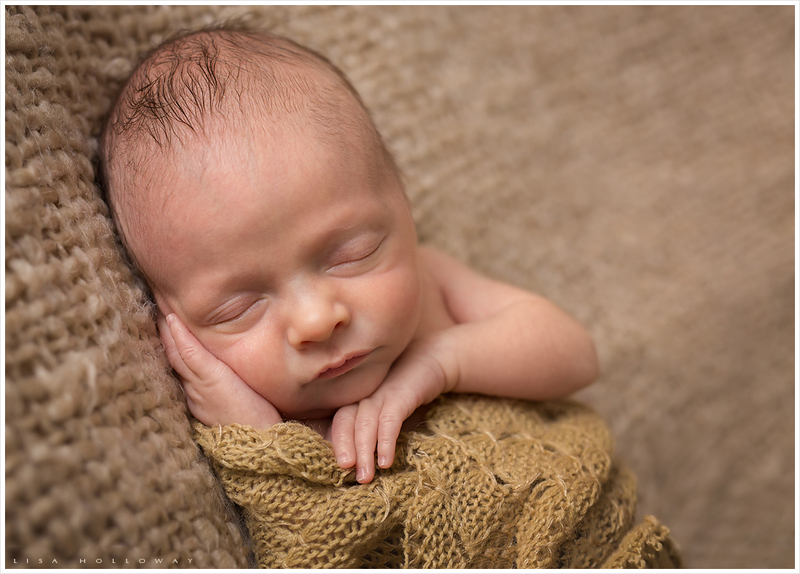 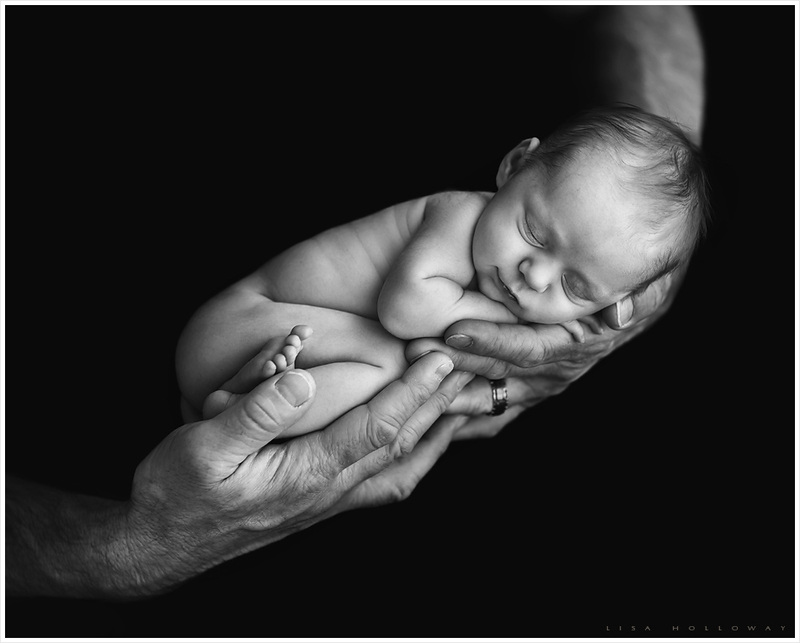 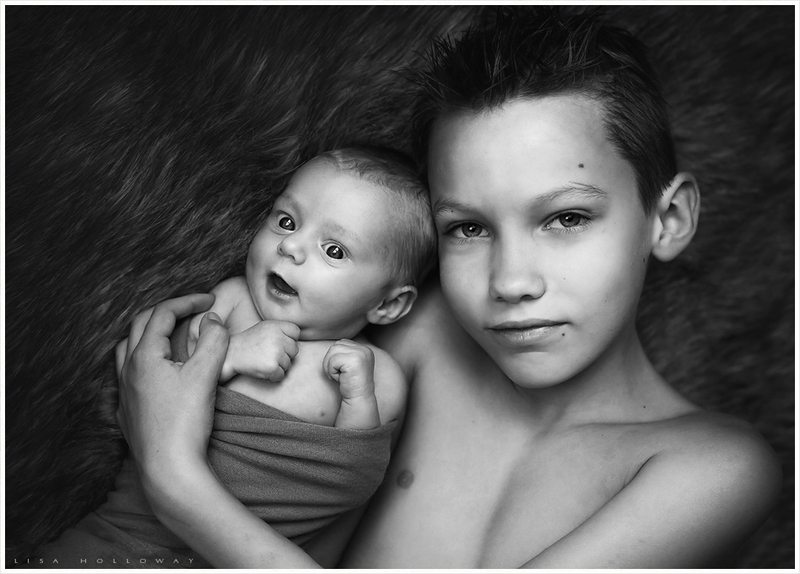 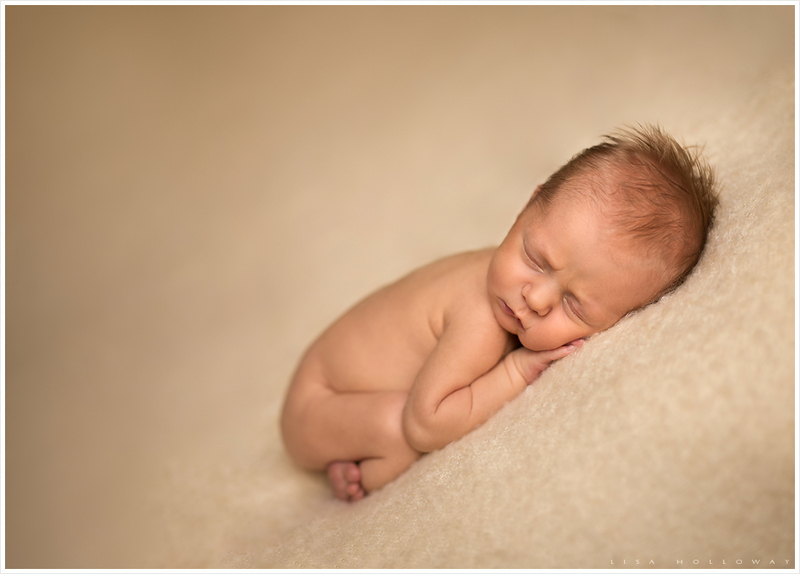 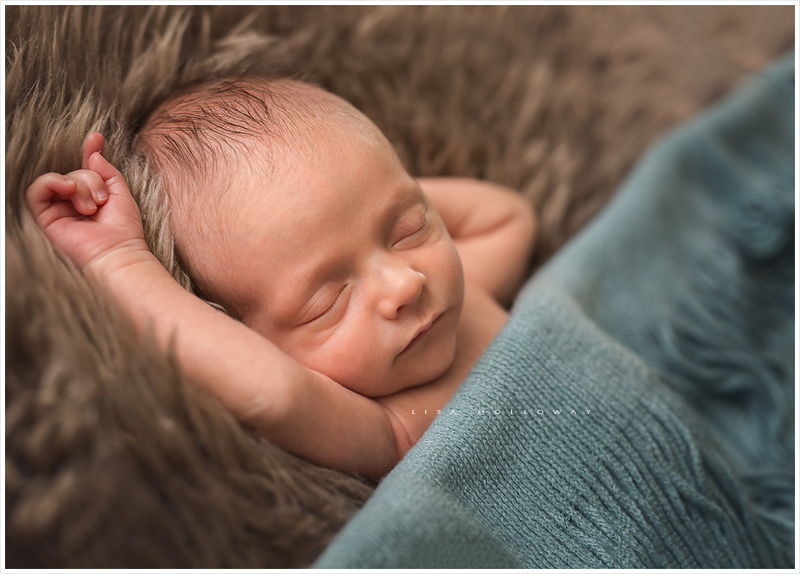 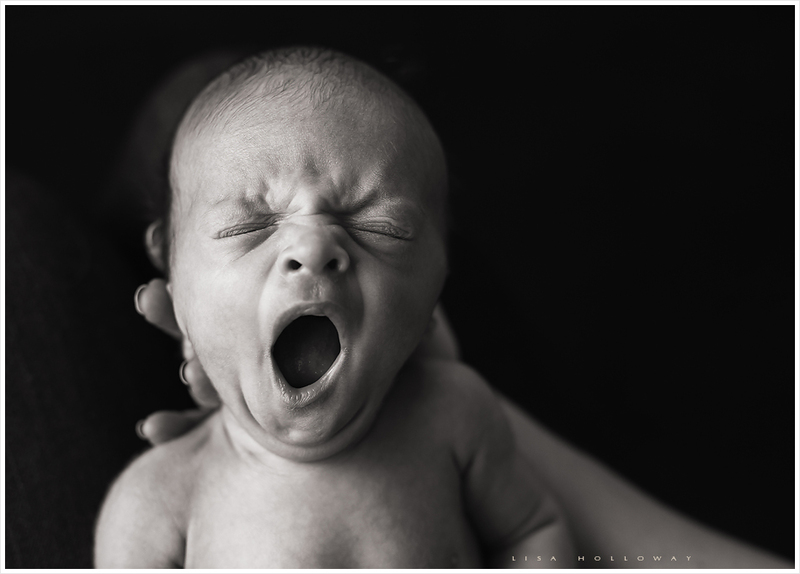 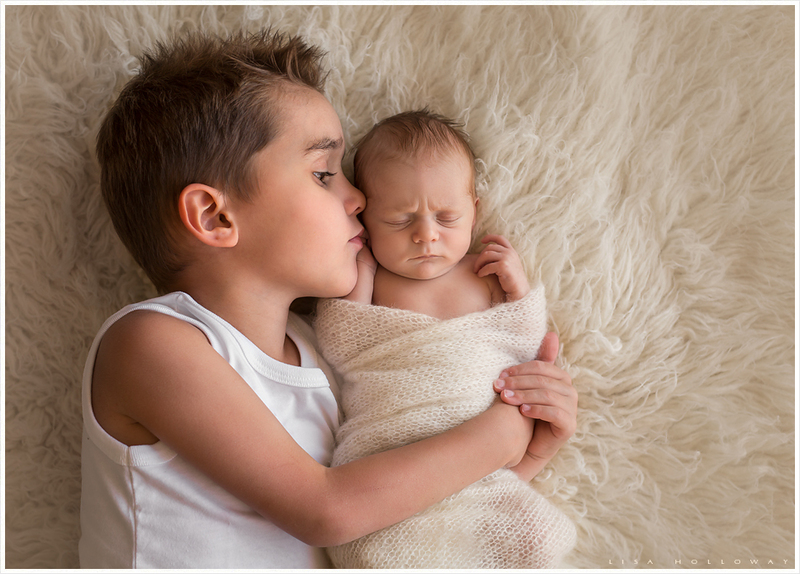 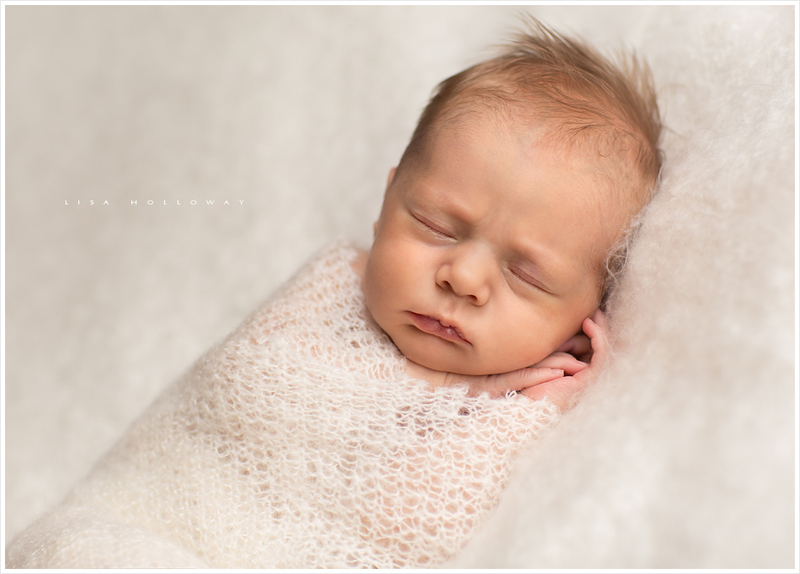 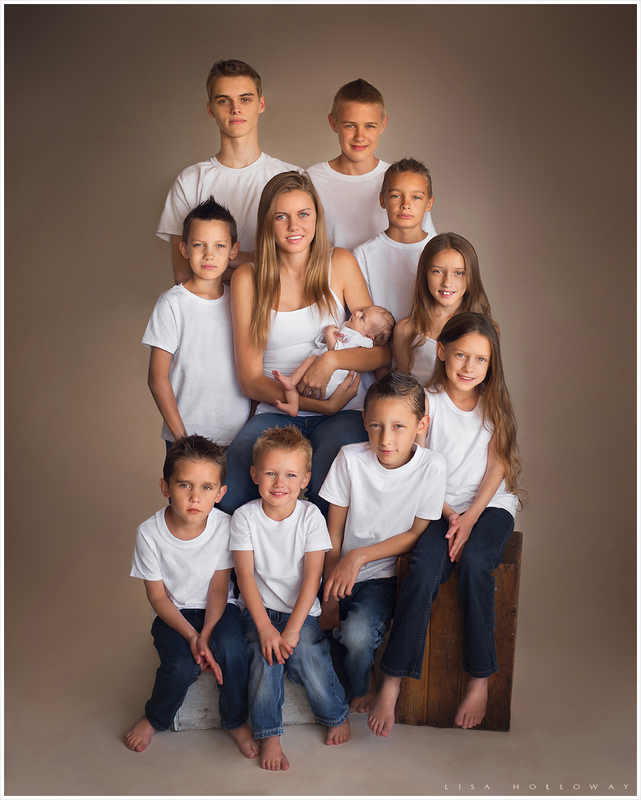 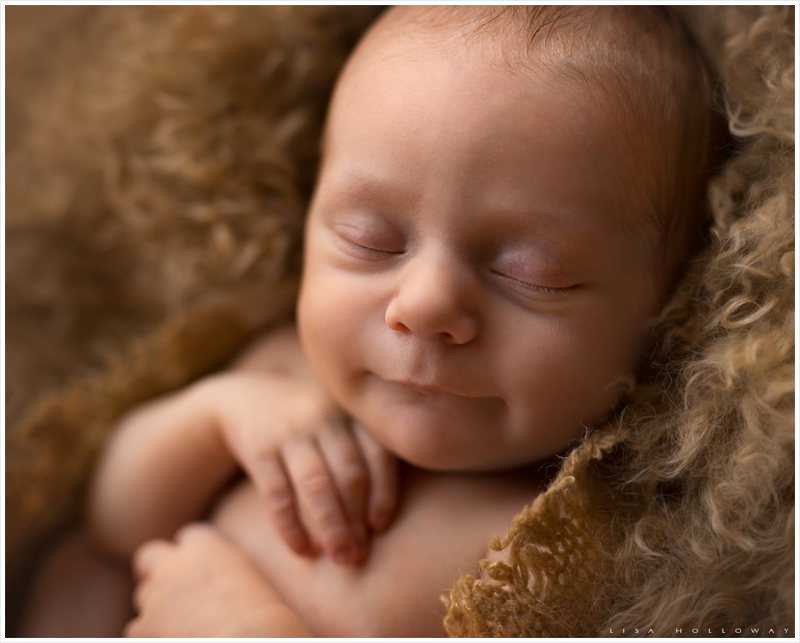 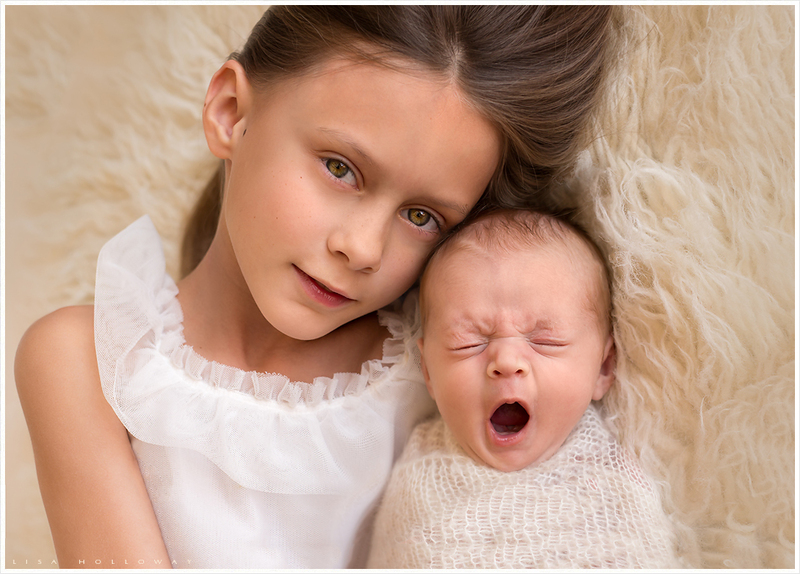 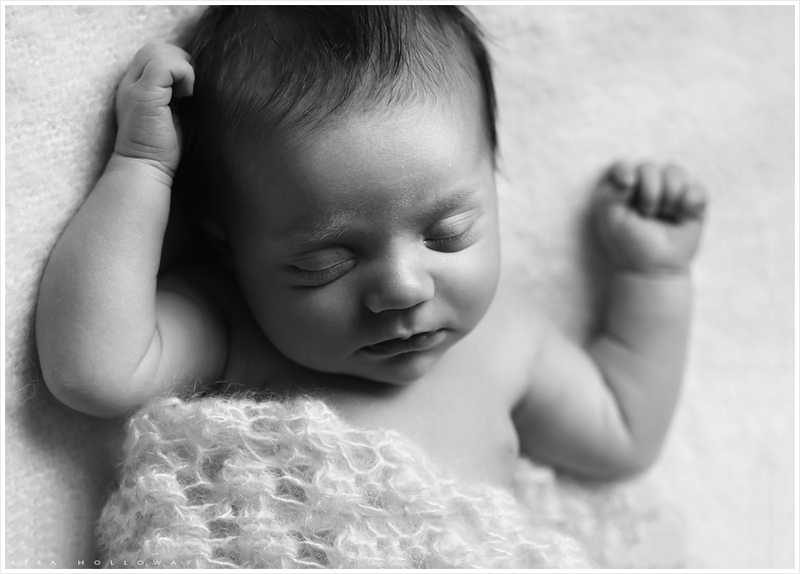 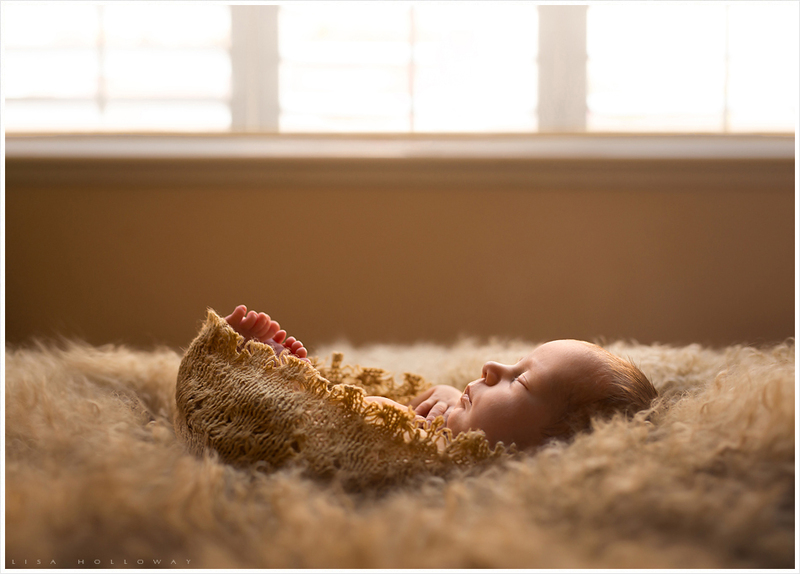 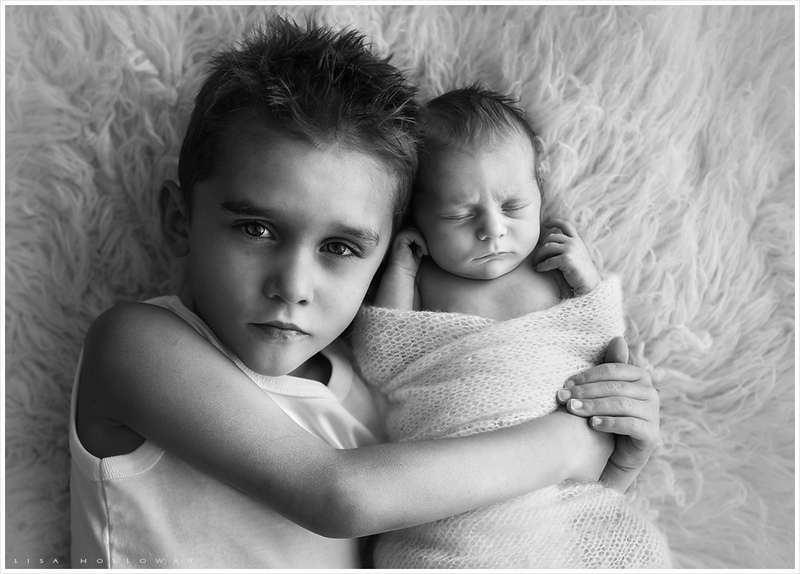 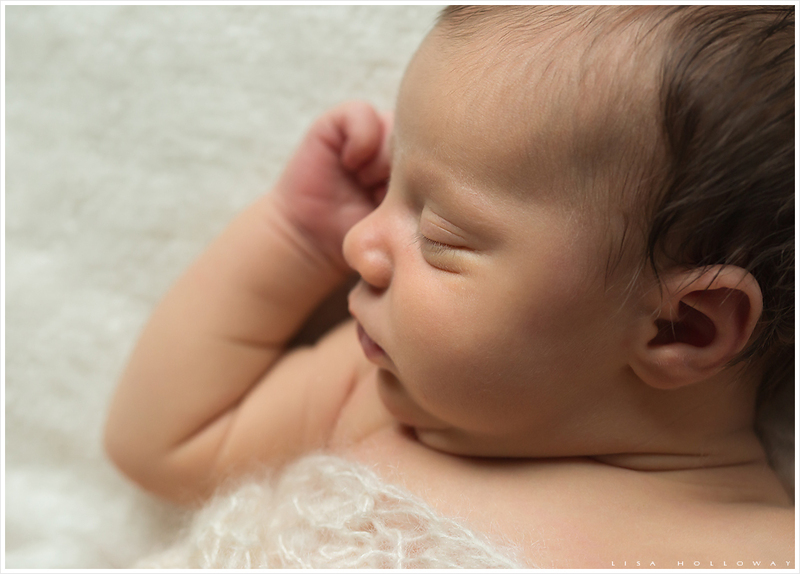 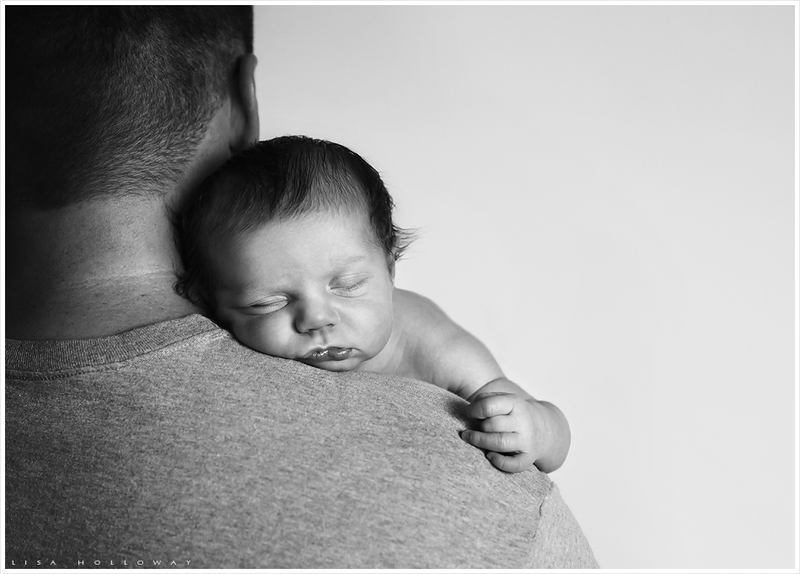 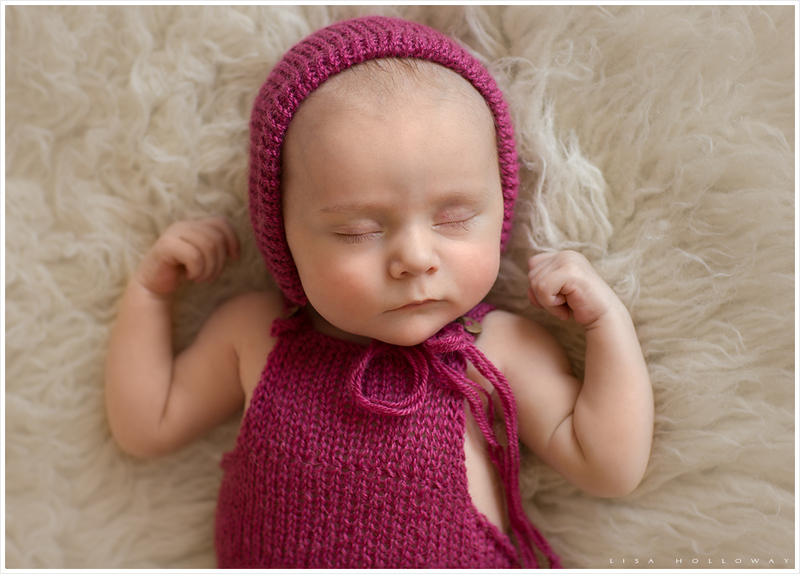 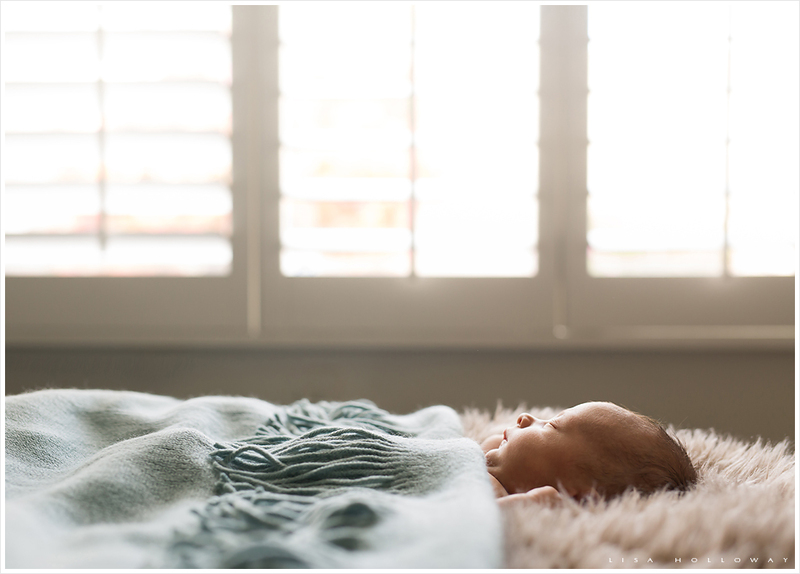 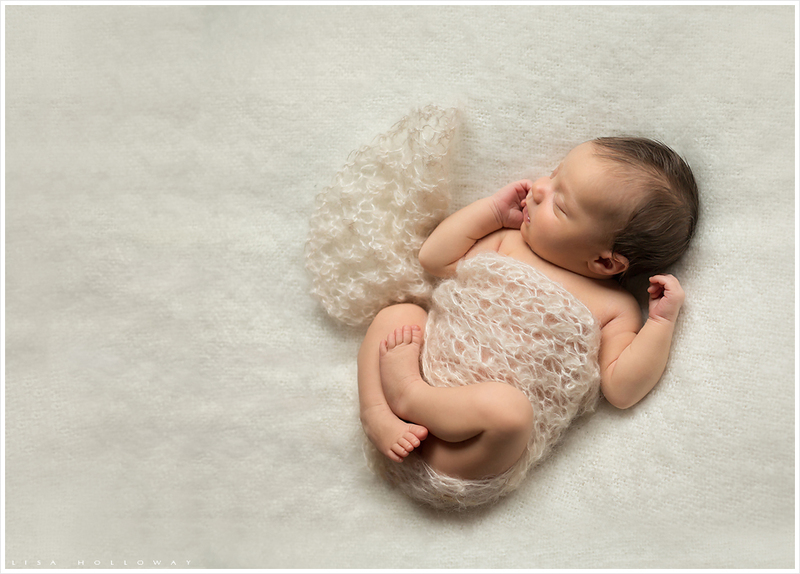 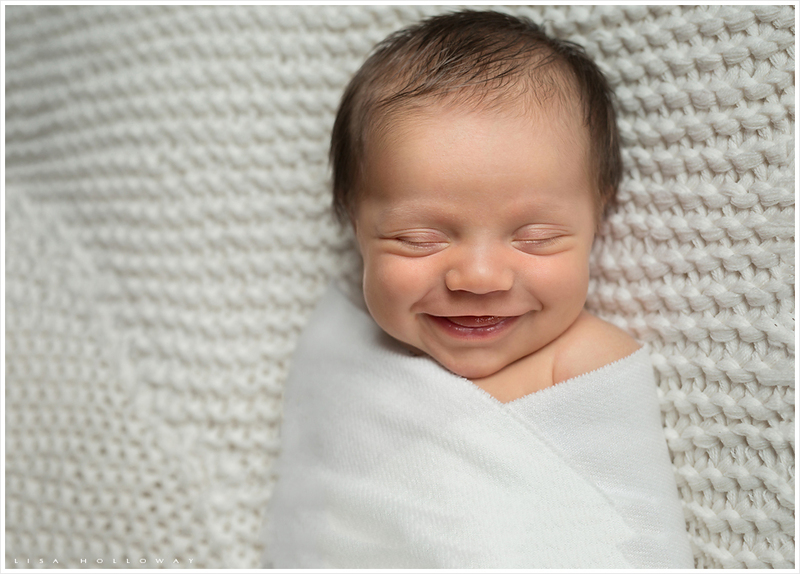 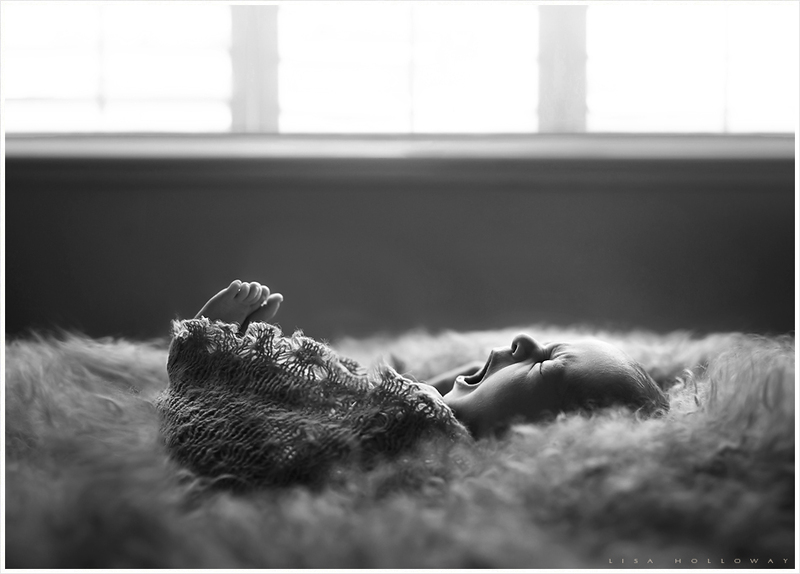 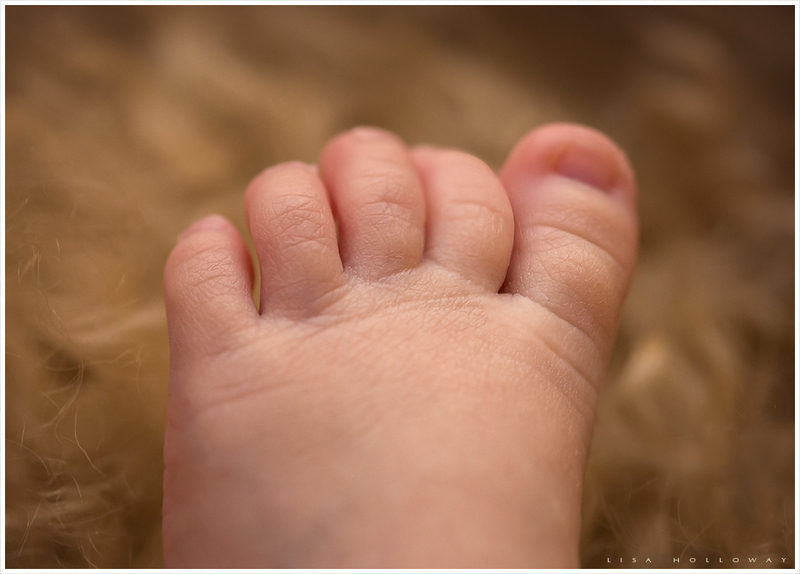 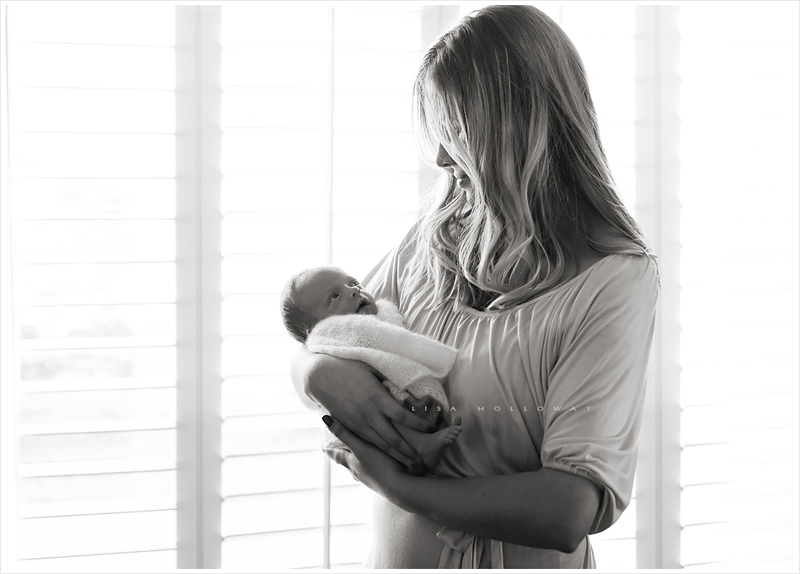 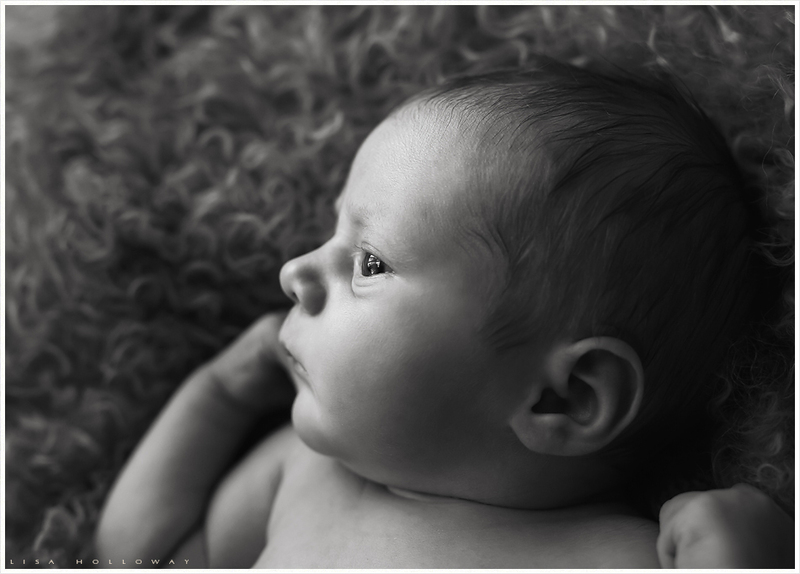 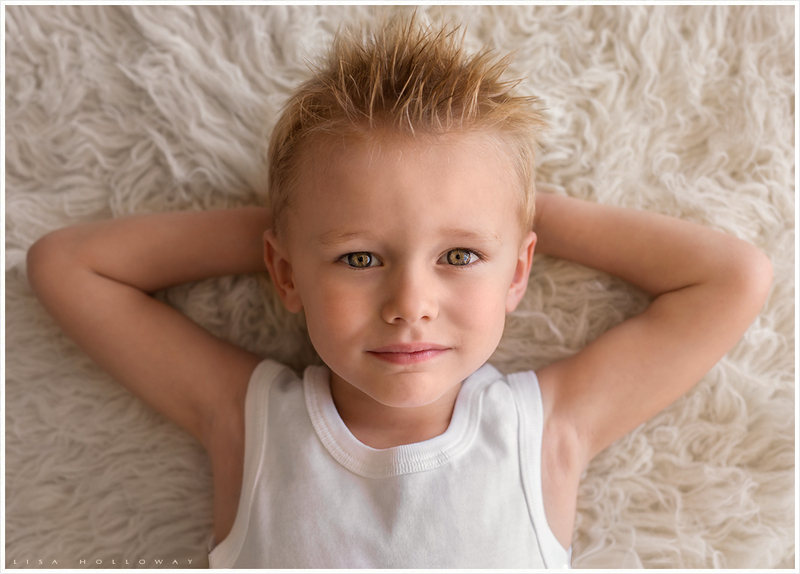 <3 As a Las Vegas Newborn Photographer, I am so honored to be able to capture these precious, fleeting moments in the life of not only a brand new baby, but in a family who has now grown in size and love. 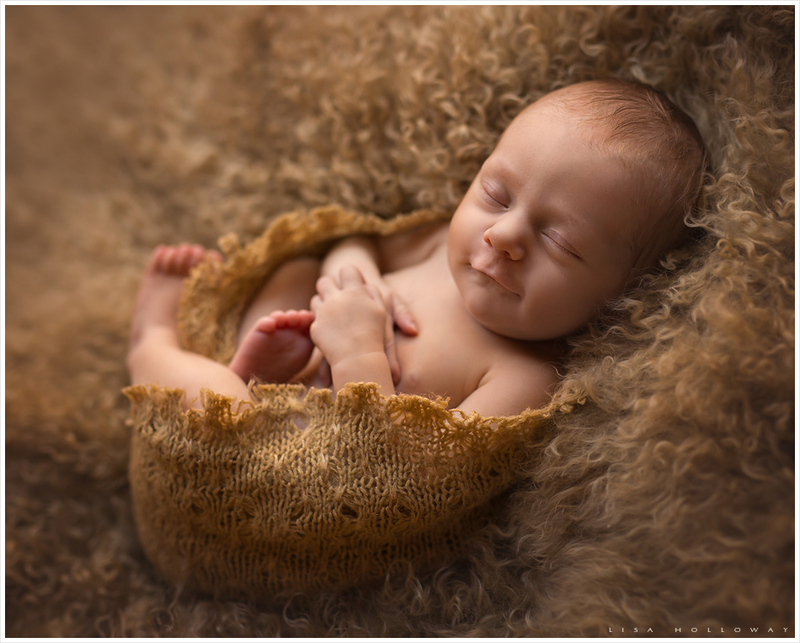 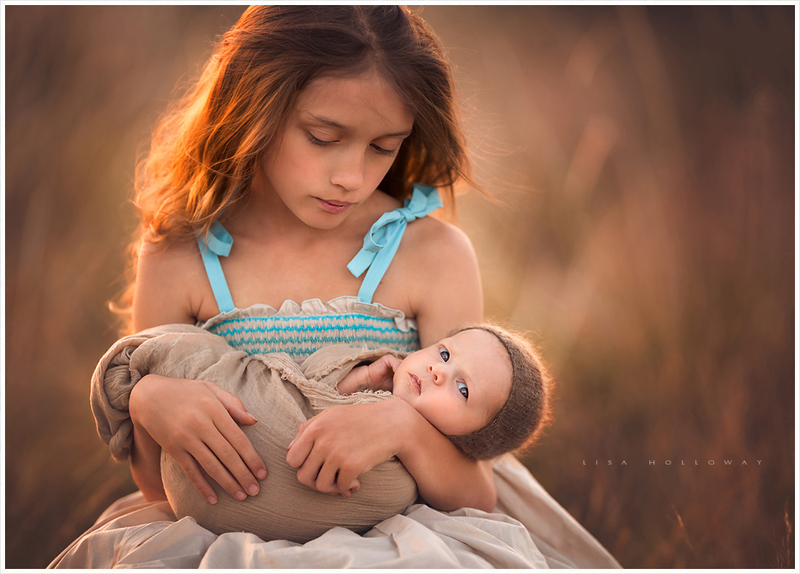 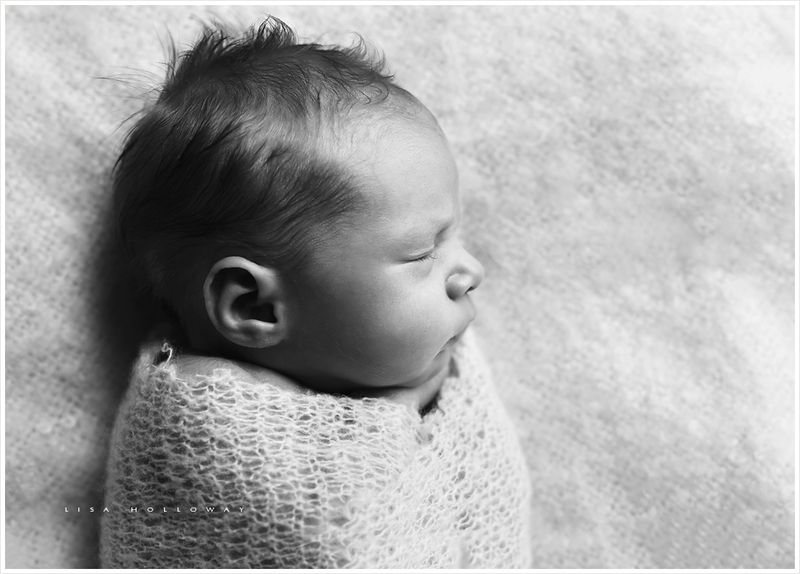 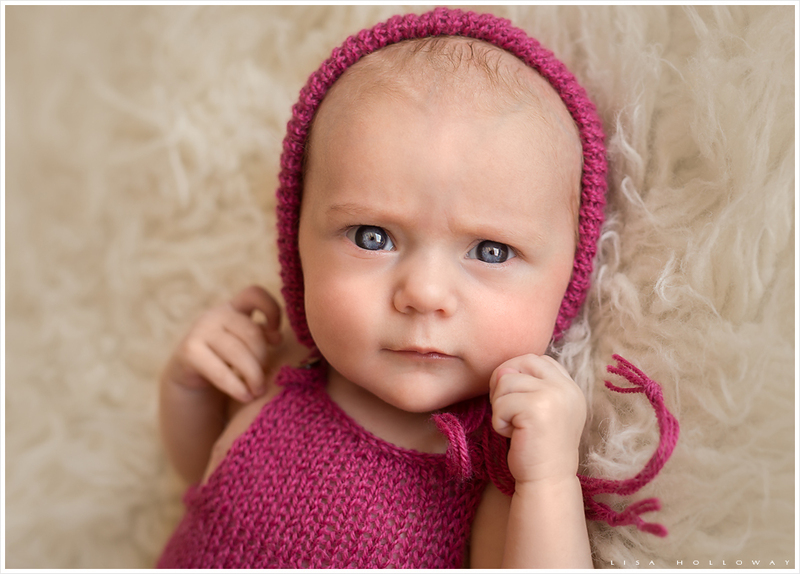 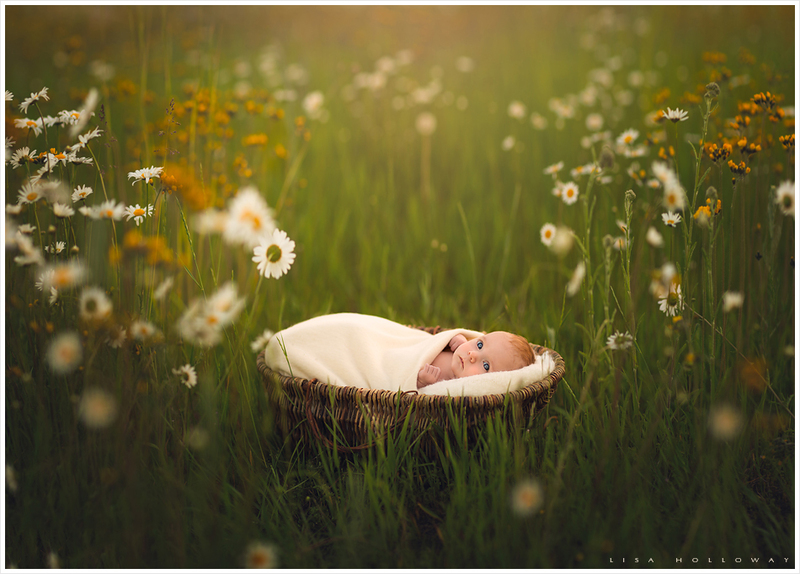 I really embrace more natural, organic images in my newborn photography, and think that this shoot reflects that style perfectly. 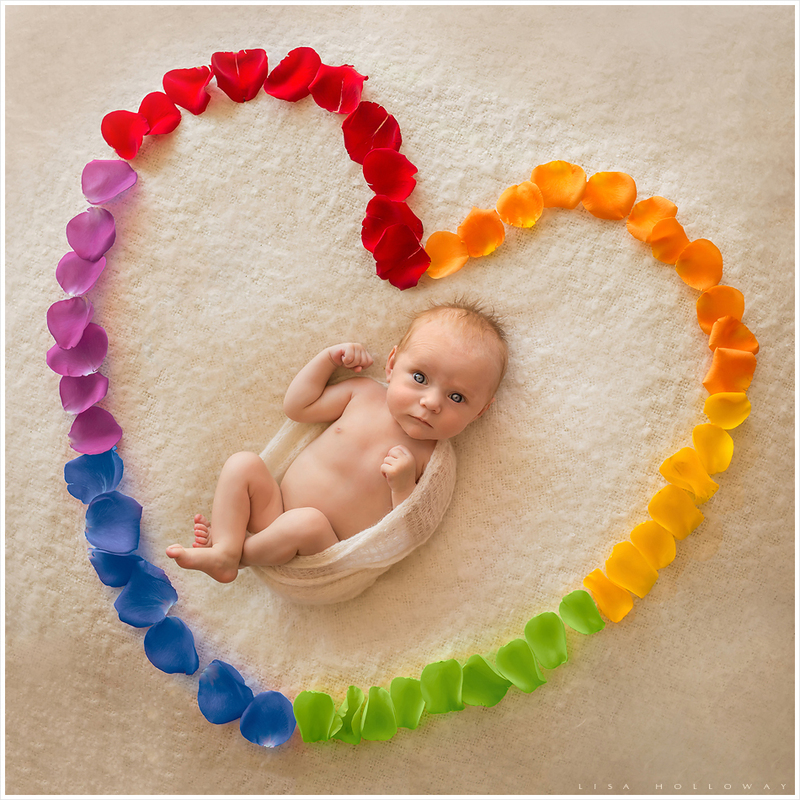 I hope that you enjoy them! 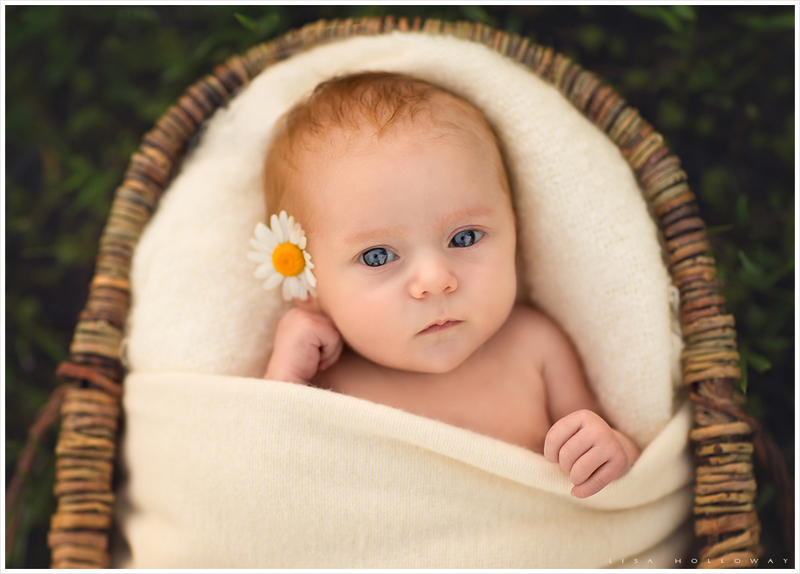 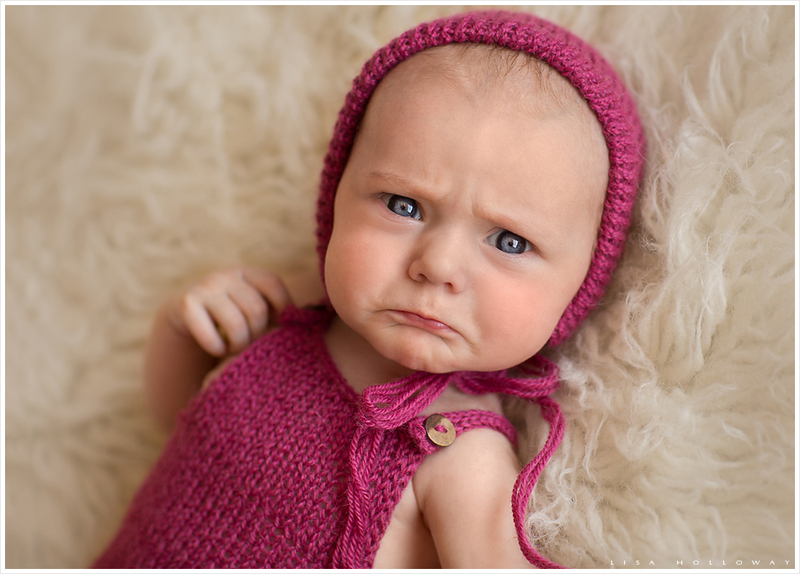 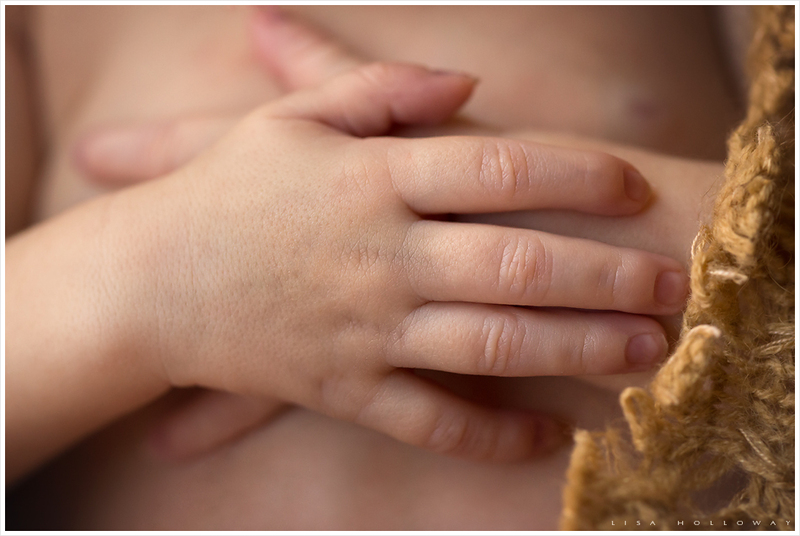 If you are expecting a baby this year, please contact me soon! 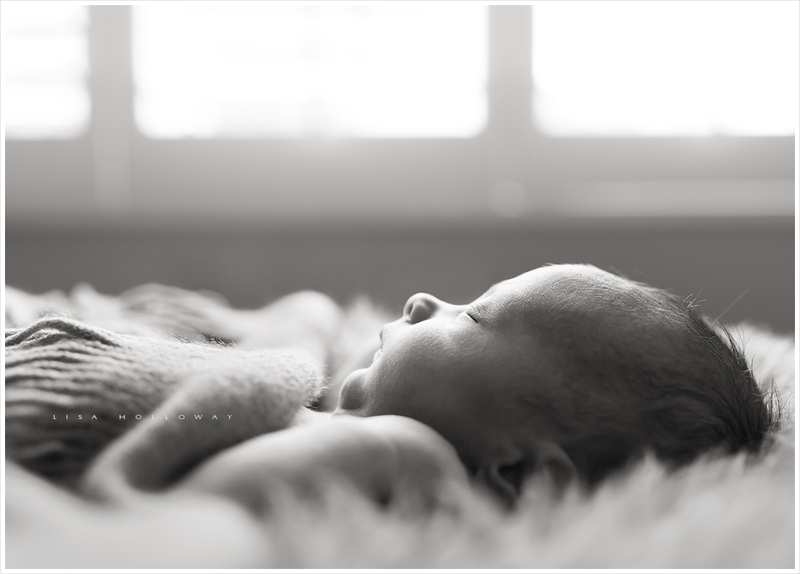 I am expecting my own baby girl in late April/early May so I will only be taking client sessions until the first week of April, and then returning to work again in August. 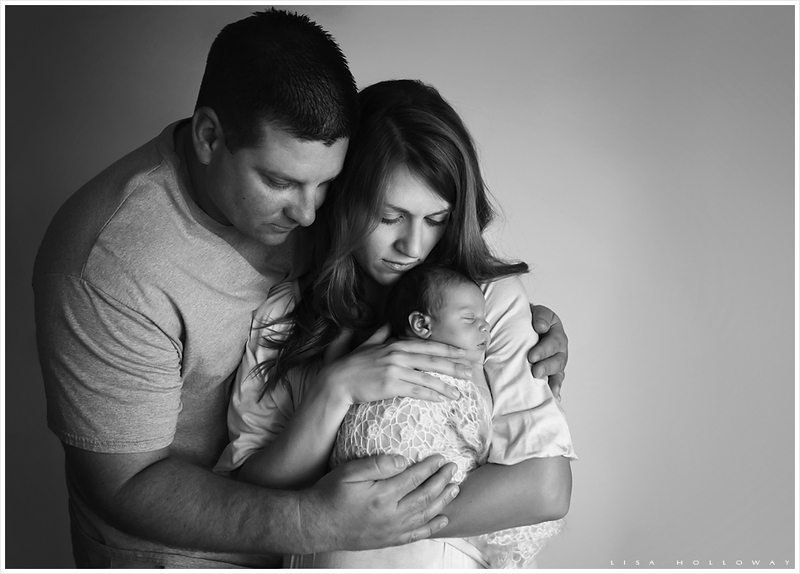 Congratulations again Dennis and Shellie! 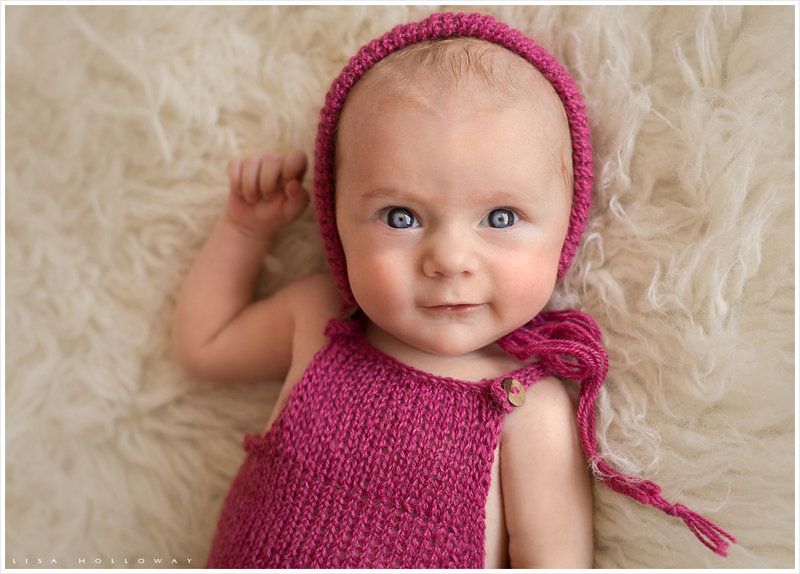 I had a wonderful time doing these for you!